If you thought Facebook was just about connecting with friends, apparently you were wrong. Someone has attempted to use it as a marketplace to buy, sell, and trade weapons ranging from rocket launchers to machine guns. 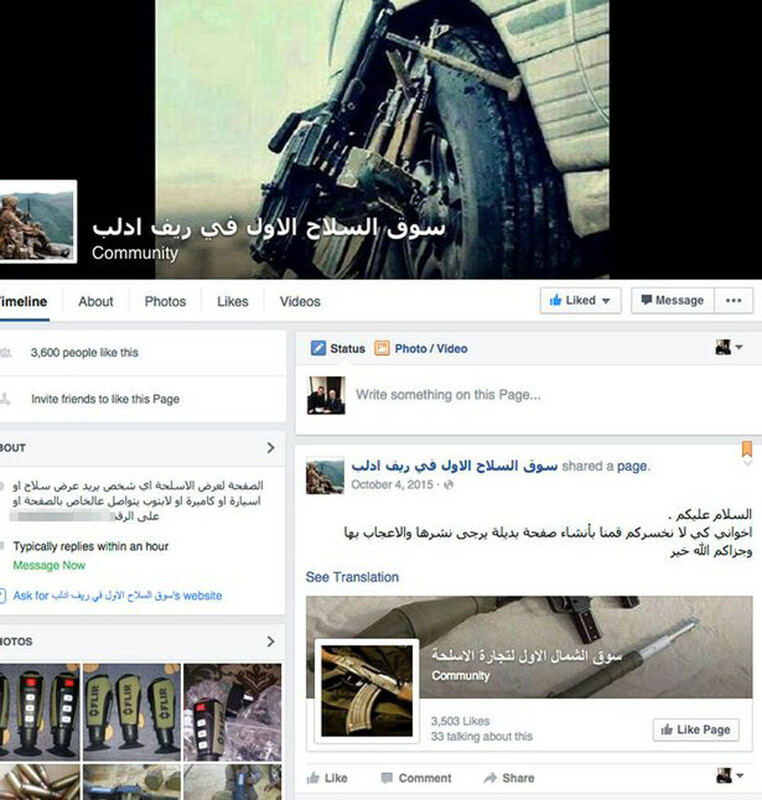 The group, named 'The First Weapons in Idlib Countryside,' has since been removed from Facebook, but reportedly featured photographs of weapons some of which it alleged were supplied by Washington to rebels in Syria. A MANPAD missile launcher was also on sale for a whopping US$67,000. Such equipment is capable of bringing down both civilian and military jets at low altitude. An AGS-17 Soviet-era grenade launcher has been listed for $3,800. Interested parties were invited to contact the page's administrators privately, and use the messaging application WhatsApp to discuss sales and transactions, The Foreign Desk outlet reported. The US has reportedly supplied some rebel groups fighting in Syria with military equipment, raising international fears that the weapons may fall into the wrong hands. The first shipment of US weapons to reach Syrian rebels arrived in April 2014 via ‘Friends of Syria,’ a US-backed alliance of Western powers and Persian Gulf Arab states, established to support the opposition Free Syrian Army (FSA). The rebels were required to promise that they would not resell weapons, protect them from theft, and would return the canister of each missile fired, The Washington Post reported at the time. However, previous reports from Fars News Agency sources stated that militants from groups such as Al-Nusra Front formed an alliance with some FSA rebels in March 2015 to fight against Syrian President Assad. 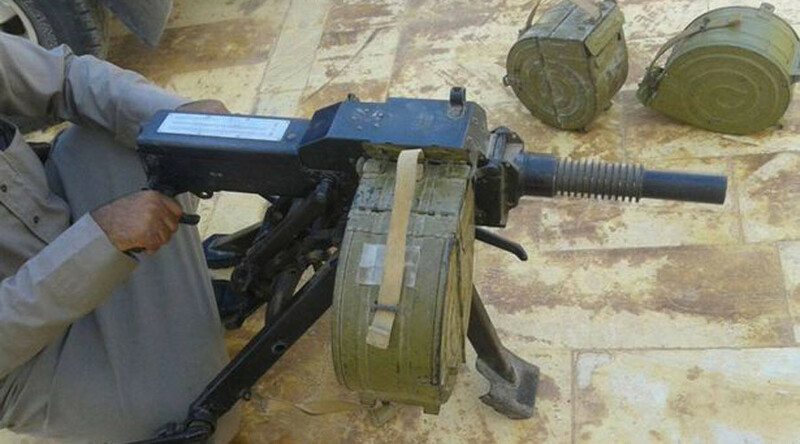 Through that alliance, jihadist groups have reportedly managed to get access to US-made heavy weaponry.